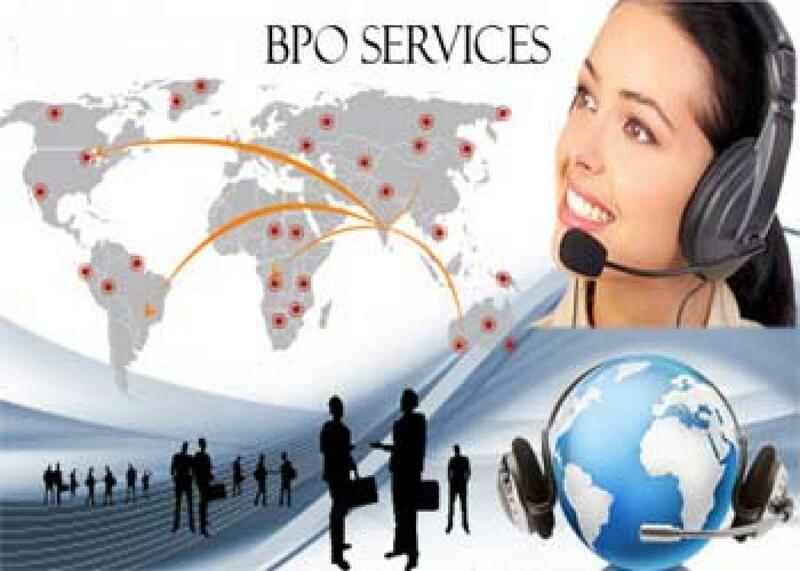 BPO firm Motif eyes 20% growth. Motif, Inc., a US-based business process outsourcing (BPO) company, is targeting 20 per cent growth in its total revenues in the current year. Hyderabad: Motif, Inc., a US-based business process outsourcing (BPO) company, is targeting 20 per cent growth in its total revenues in the current year. The company which has deliveries centres in Ahmadabad in India and in the Philippines had clocked total revenues of Rs 100 crore last year. “Motif provides multi-channel customer support, back-office support services, etc, to leading Fortune 500 and mid-market companies across the United States, Europe and Asia in the e-commerce, financial services and affiliate marketing verticals,” said Sanjay Sahani, Vice President (Human Resources), Motif. The company, which extends services to 16 clients including one from India, is now in the process of recruiting about 300 people for an e-commerce company for its India-based operations. “The current headcount of the company is around 1,850 and we will recruit 300 people from various cities including Hyderabad for the new client,” Sahani said. However, he declined to reveal the name of the e-commerce company, citing confidentiality norms. “We already have a lot of employees who have relocated from other cities and made Motif their preferred place of work and Ahmedabad, their second home,” he added.